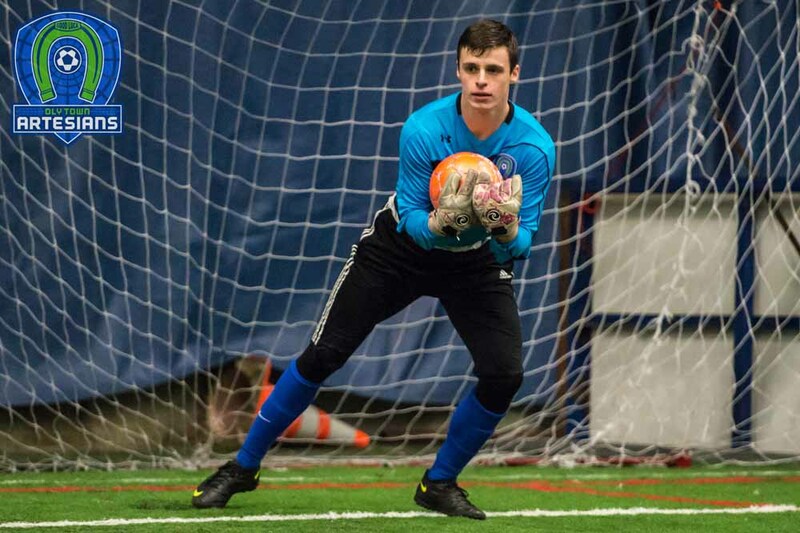 OLYMPIA, Wash. – Goalkeeper Evan Munn and defender Brady Espinoza each scored two goals and the Oly Town Artesians exploded for a 10-6 win over the Snohomish Skyhawks in the season finale for both clubs on Saturday night. Munn also allowed just four goals over 52 minutes of play in front of a loud and boisterous Valentine’s Day weekend crowd at The Pavilion at The Evergreen State College. 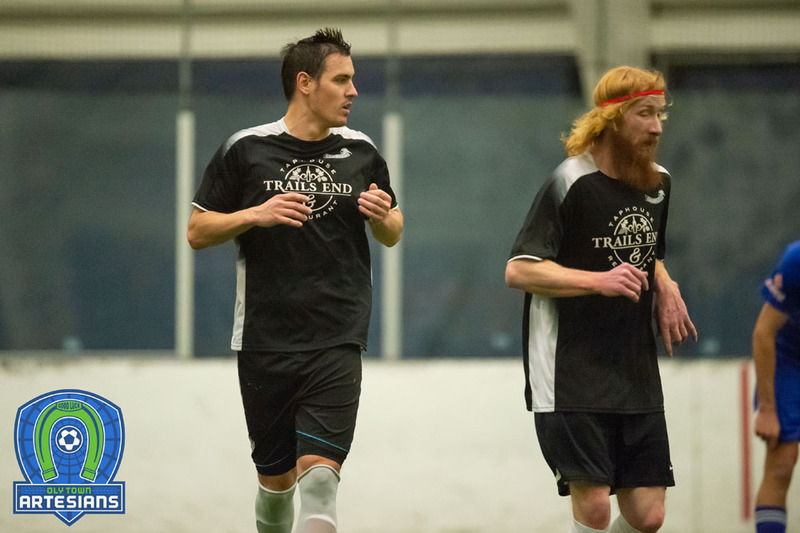 The win also eliminated the Skyhawks from the Western Indoor Soccer League playoff hunt. The Skyhawks got off to a quick start with goals by Hector Valdovinos and John Troka to take a 2-0 lead after eight minutes of play. But unlike in previous games, the Artesians rallied after falling behind rattling off the next four goals. Tanner Allison scored his eighth goal of the season off a pass from Jake Sanford and Evan Munn scored on a shot from behind midfield to make it 2-2 after the first period of play. Sanford broke the tie with an unassisted goal at the 13:20 mark of the second quarter and Brady Espinoza poked in a goal off of a pass that was popped up over Skyhawks keeper Seth Hespe by Matt Stalnik. Rafael Augiuano made it a one goal game at the 4:40 mark but Austin Kelley answered a minute later and the half ended with Oly up 5-3. The two teams traded goals in the third quarter with Aaron Burns scoring to make it 5-4 before Munn scored his second goal from near midfield to give the Artesians a 6-4 lead heading into the fourth quarter. From there, it was all Artesians. Goals from Stalnik, Espinoza and Kyle Wiese gave the Artesians a 9-4 lead with just over seven minutes to go. Lacey’s Mel Blacketer closed out the game in goal and Connor Desmond put an exclamation point on the festivities with a goal with just over a minute to play and the Artesians took a 10-6 win on their home field. 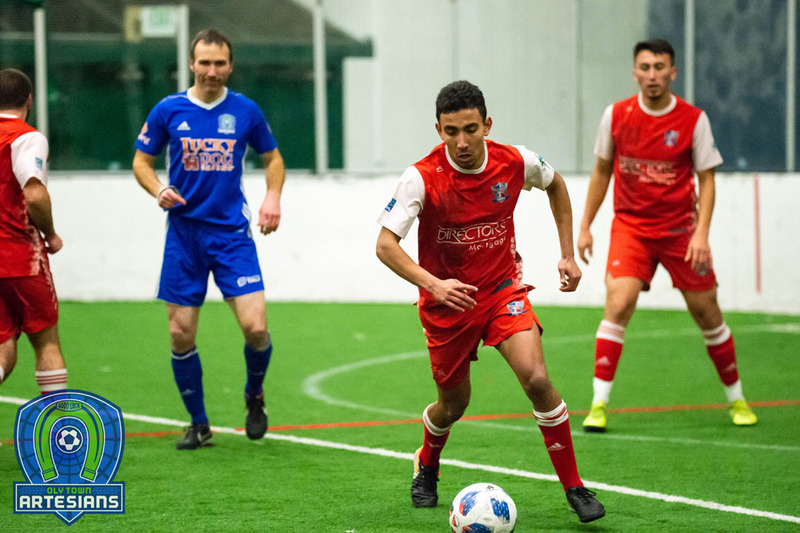 The win moved the Artesians to 2-7-1 in an injury plagued second season in the Western Indoor Soccer League. 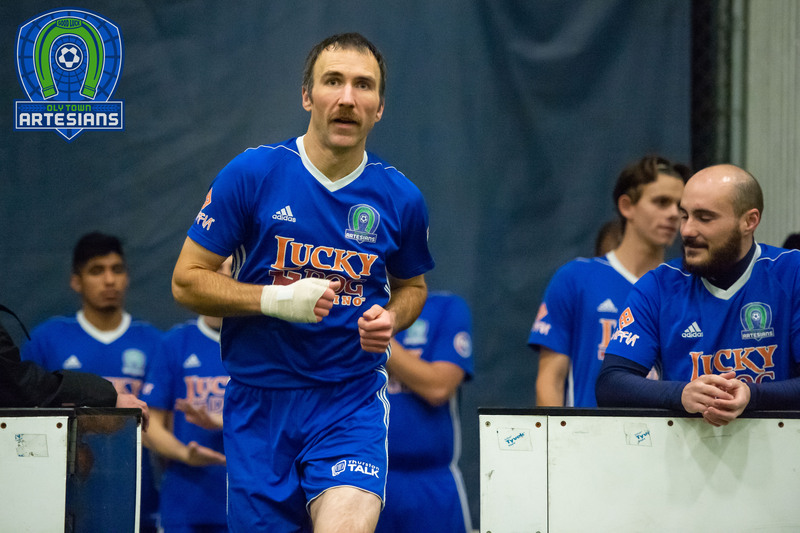 Oly knocked off the Vancouver Victory, the Skyhawks and earned a draw against the Tacoma Stars Reserves this season. Snohomish fell to 3-6 at the time of the loss but were awarded a forfeit win of an earlier postponed game with the Tacoma Stars Reserves to finish at 4-6. 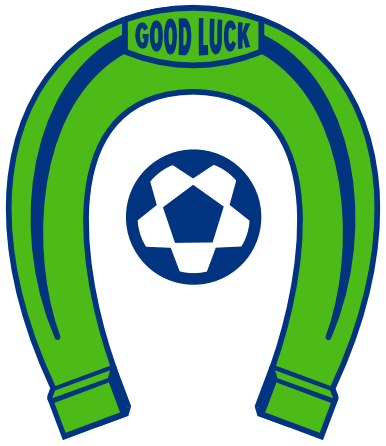 Keep up to date with the Artesians throughout the offseason by following them on Twitter (@OlyTownFC), liking them on Facebook at Facebook.com/OlyTownFC or visiting http://www.olytownfc.com.